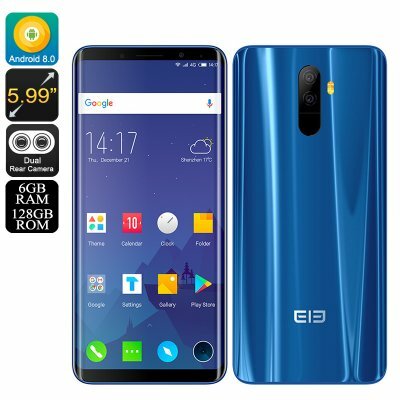 Successfully Added HK Warehouse Elephone U Pro Android Phone - Snapdragon 660 CPU, 6GB RAM, Android 8.0, Dual rear cameras (Blue) to your Shopping Cart. Cool smartphone. Everything as stated by the manufacturer.